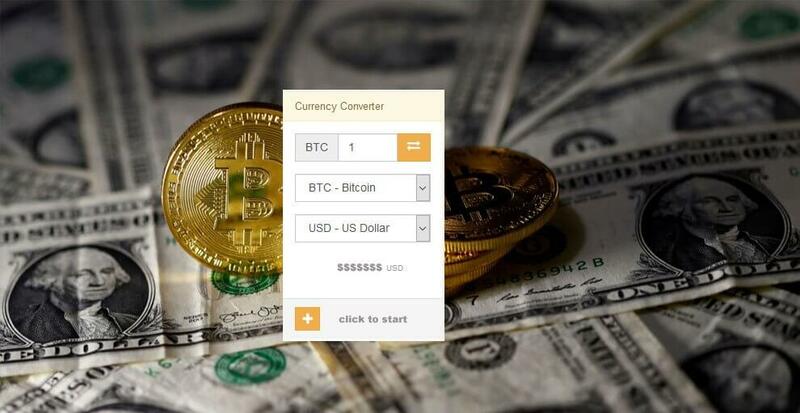 Cryptocurrency Calculator will convert any amount to and from bitcoin and your preferred world currencies. 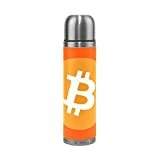 Cryptocurrency Calculator tool, from Bitcoin Market Share, allows you to convert any two cryptocurrencies. 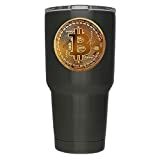 Plus, convert any amount to and from world currencies with conversion rates based on the live https://currencyrate.today Bitcoin Price Index. 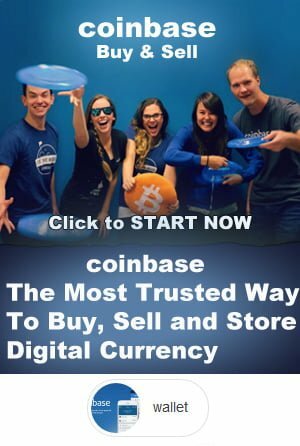 Coinbase operates one of the most popular wallets and is an simple way to buy bitcoin. Look for the $5 bonus on sign up. ABRA exchange listing is similar to Coinbase in some respects, offering simple smartphone crypto management. Abra launched its all-in-one wallet, and exchange app that covers 20 cryptocurrencies and 50 fiat currencies, with giants like Bitcoin and Ethereum, joined by smaller “altcoins” like Dogecoin and Vertcoin. For more info see our posy ABRA. Bitcoin Hold Time or Lose, You Choose!